Hi everybody! Its nice to be blogging on a Sunday, I just feel so content in myself and whilst I have Frank Sinatra playing on my record player I feel so relaxed and in that bank holiday mood. If you know what I mean? I hardly ever start a post with a picture of myself but I was in the mood to share this selfie of 2014 with you guys. 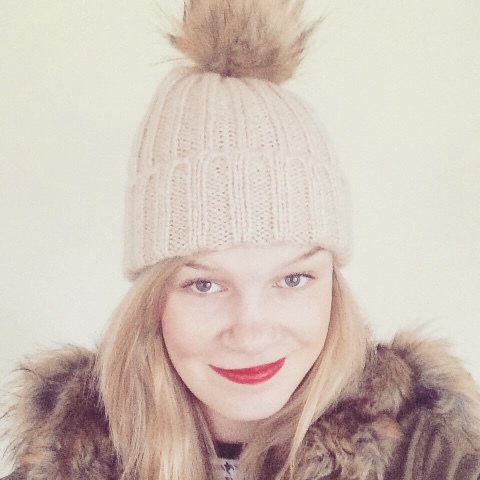 I have not sat down and blogged about anything in a while and I fancied doing an Instagram catch up with all of you. I really enjoyed doing it last time and I've been finding some amazing pictures for you all and I thought I'd share them with you. So sit back, go get yourself a cuppa and have a scroll through! As you will probably know that love Kate Moss when she was modelling in the 90s and so how I could I not start with her or to even mention her in this post! My favourite Old Hollywood Glamour couple, so of course when I came across this beautiful photo it made its way into my feed and on to my blog! 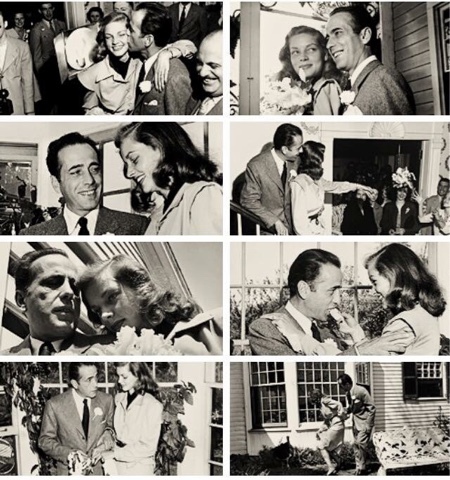 I love Lauren Bacall and Humphrey Bogart. 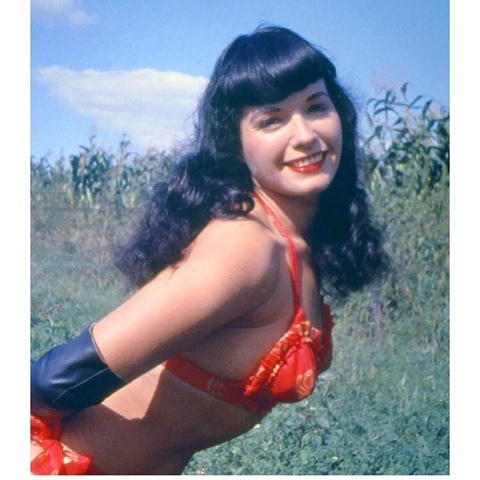 I blogged about this lady when I created my blog and became obsessed with her. She is stunning and the Queen of Pin ups. Her face has currently been featuring on my Instagram recently and she a #womancrush to all of these people who love Hollywood! 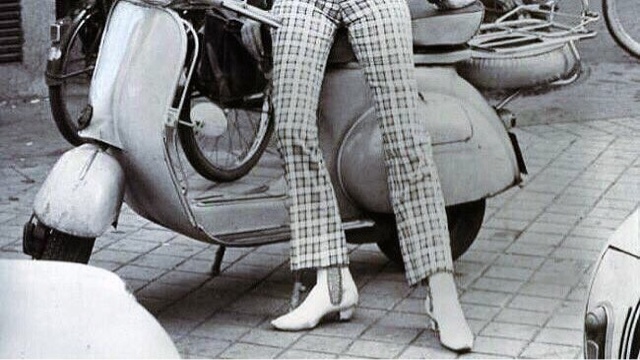 The Swinging Sixties fashion was flawless. You see what I mean I just cannot do a Sunday Update without the 60s being in my blog. Here a just a few photos that I have been loving on my Instagram feed recently and of course there is so much more!